*Our store hours are Monday thru Friday 8:00 a.m. to 5:00 p.m. and Saturdays 9:00 a.m. to 2:00 p.m. Closed on Sundays. To help assure on-time delivery during the busy holiday season, place your order by at least 12:00 noon one day prior to the following major holidays: Thanksgiving Day, Christmas Day, New Year's Day, Valentine's Day, Easter, Administrative Professionals Week, Mother's Day, Memorial Day, Father's Day, Independence Day, and Labor Day. Our shop will always be closed on the following holidays: Thanksgiving Day & the day after Thanksgiving, Christmas Day & the day After Christmas, New Year's Day, Easter, Mother's Day, Memorial Day, Father's Day, Independence Day, and Labor Day. 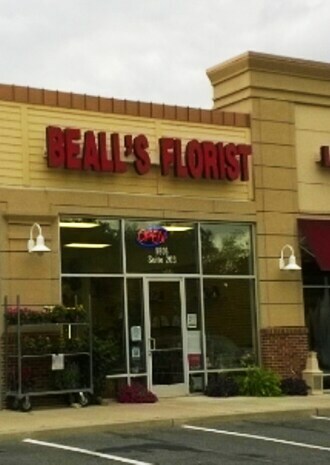 Beall's Florist has proudly served the area since 1961. We are family owned and operated for over 50 yrs., serving the Montgomery County & lower Frederick County areas. 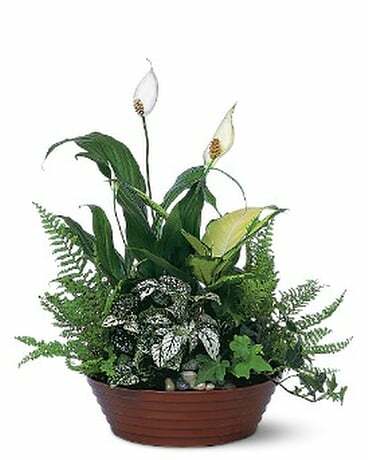 We are committed to offering only the finest floral arrangements, plants and gifts; backed by our friendly and prompt service. Because all of our customers are important, our professional staff is dedicated to making your experience a pleasant one. Our friendly drivers proudly deliver your product right to the door-step. We always go the extra mile to make your floral gift perfect. 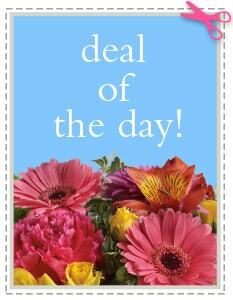 For a "Bloomin Good Deal, Come To Beall's". 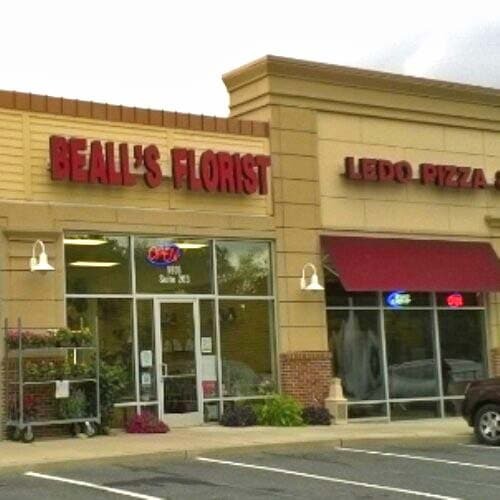 Let Beall's Florist be your first choice for flowers. If you have any questions or need more information, please contact us at one of the numbers below. 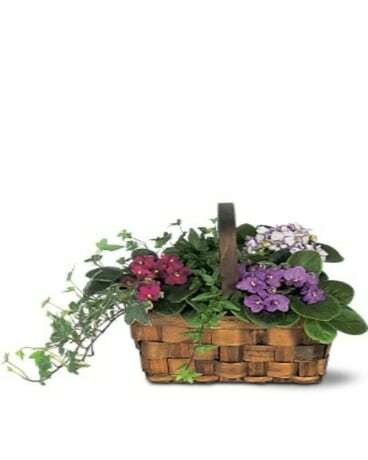 We're always here to serve you and make your flower-sending experience a pleasant one. Our shop serves the following areas: Adamstown, Barnesville, Boyds, Brookeville, Clarksburg, Comus, Damascus, Darnestown, Dickerson, Frederick, Gaithersburg, Germantown, Ijamsville, Laytonsville, Monrovia, Montgomery Village, Mount Airy, North Potomac, New Market, Olney, Poolesville, Potomac, Rockville, Lisbon, Urbana and Woodbine. We accept the following payment methods: Visa, Mastercard, Discover Network, and American Express.